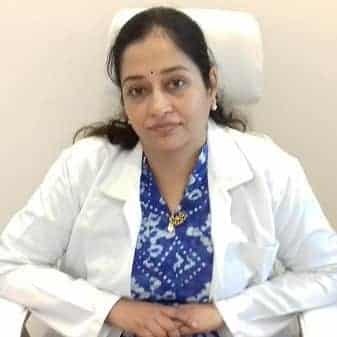 GO IVF Surrogacy clinic is the best clinic where you will find the highly qualified and skilled professional staff who is 24*7 ready to help you. 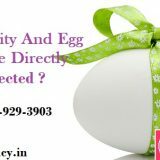 You will get the fertility treatment at very reasonable cost at GO IVF Surrogacy clinic which can be easily afforded by each individual. At GO IVF Surrogacy clinic, you will get the high success rates as compared to other fertility clinics for taking the baby home. 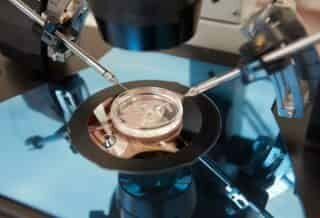 IVF, where the women eggs are collected and mixed with her husband sperm to facilitate fertilization and once the fertilization takes, places the resulted embryo transfer into the women uterus. 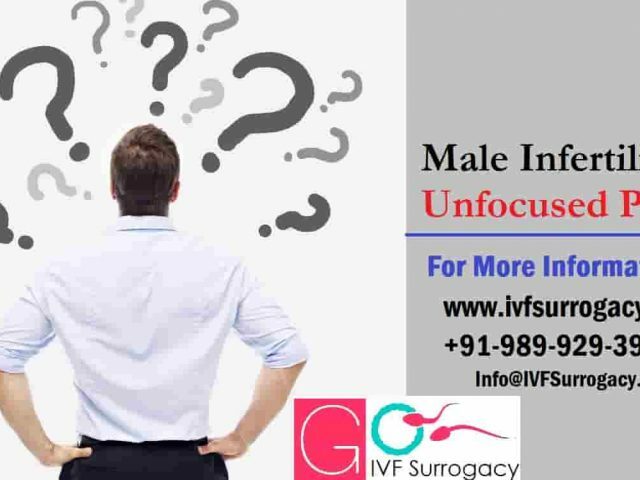 Surrogacy where the fertile women will carry the pregnancy in her own womb for the infertile women who are unable to carry the pregnancy in her womb due to a medical issue with the uterus. In egg donation, the eggs of young, healthy and fertile women are borrowed and artificially inseminate with the sperm of recipient husband to facilitate fertilization. 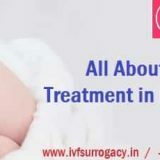 GO IVF Surrogacy clinic has a team of highly skilled and qualified fertility professionals who will not take rest until the time they deliver the healthy baby to the intended parents. Our team consist of educational fertility experts, nurses, ward boys, physicians, etc. Who provides the successful outcome of the procedures and that too at very reasonable cost without compromising the quality of the treatment. 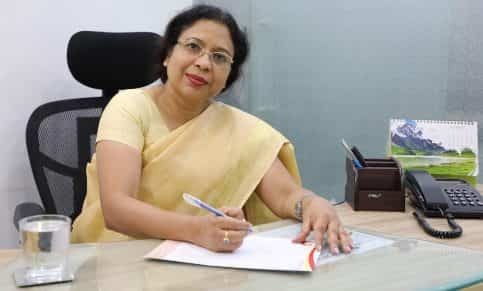 She is the qualified fertility expert who delivers more than 2500 IVF babies and is now the more demanded fertility expert by the infertile couples. 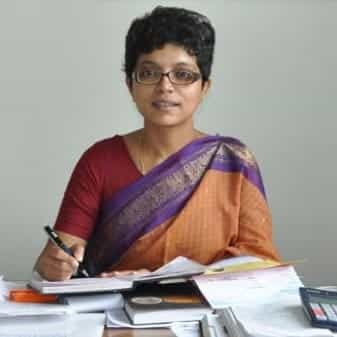 She is the renowned Obstetrics and Gynaecology (OB/GYN) and she has the specialized education in the management of pregnancy, labour and childbirth. 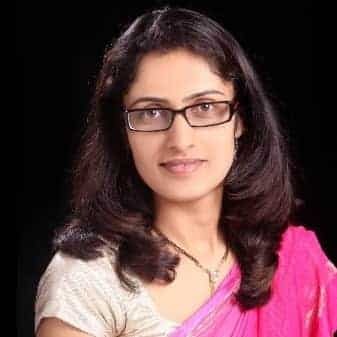 She is the highly skilled fertility professional who helps the women above the age of 40 years as well in conceiving their own baby. 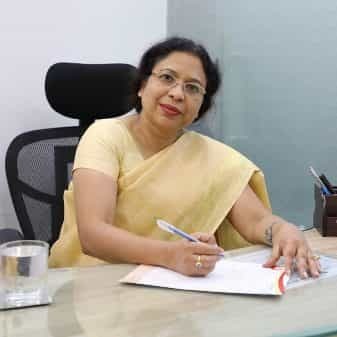 She is the highly trained fertility expert with more than 30 years of experience and she specializes in IVF, ICSI, egg donation and surrogacy procedures. 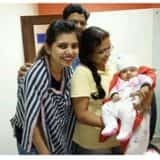 Our all credit goes to GO IVF Surrogacy clinic for offering us the reasonable and best IVF treatment through which we are able to complete our family. I appreciate their efforts and wish a good luck. Thanks to GO IVF Surrogacy clinic where I and my wife have availed the best surrogacy treatment and we have the twins baby. Excellent treatment with all facilities and we felt that we are at our home. 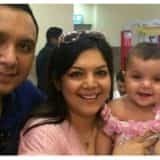 We are the couple who lose all our hopes of conceiving an own baby but a great thank to GO IVF Surrogacy clinic who offered us the best infertility treatment which helps us in conceiving an own baby.